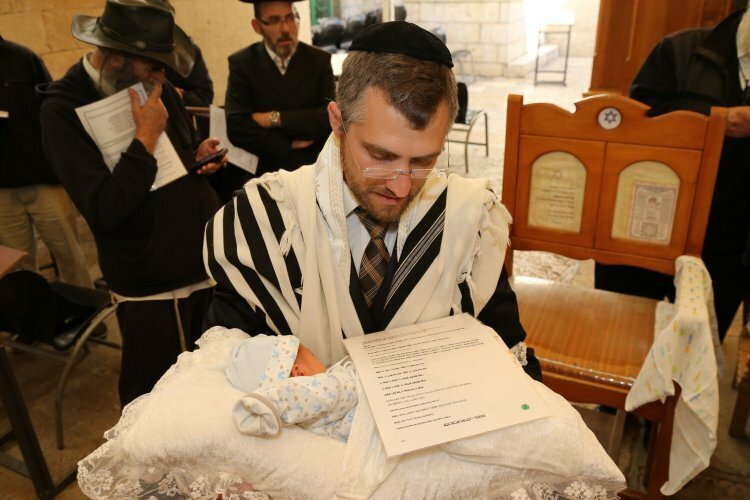 Perhaps the most famous of all of the Torah’s commandments, an act that the Talmud (Shabbat 130a) states will be joyfully observed by the Jewish people forever – even during times of persecution – is that of circumcision, or brit milah. Of this, the Torah states: “And on the eighth day, the flesh of his foreskin shall be circumcised.” (Leviticus 12:2-3). Previous Previous post: Scripture for 4.6.2019 – Happy Sabbath!